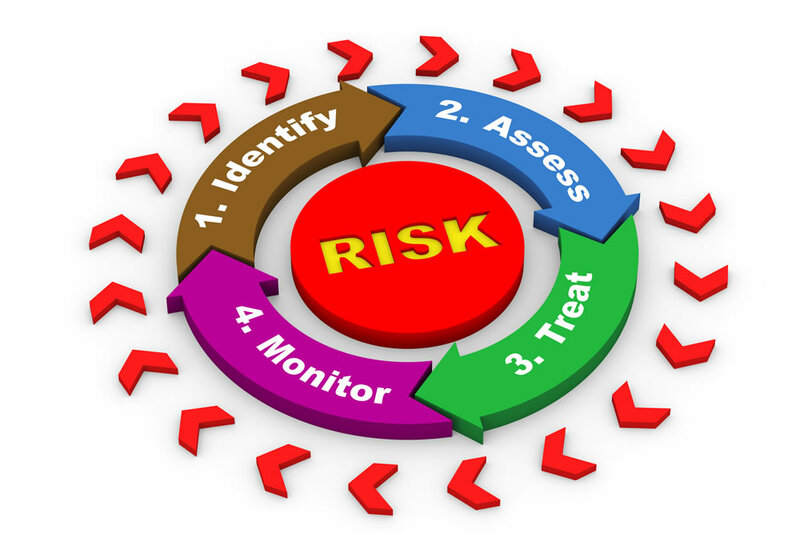 Managing risk is an ongoing obligation for every business owner/manager. Over the past several decades, the complexity, size and level of automation and investment is commercial greenhouse operations have increased significantly. With these increases comes greater exposure to risk of catastrophic loss, especially from fire. Fortunately, the number of serious greenhouse fires in the United States and Canada has been minimal during the past several decades. However, the damage and loss have been great on the few occasions when several risk factors were present at the same time. The more factors that are present, the greater the risk of fire and the more attention that should be placed on additional equipment in the greenhouse, including shade and energy-conserving curtains. Size of the greenhouse and/or the interconnection of multiple greenhouses. The larger the facility, the greater the risk. Type of glazing used, with glass having the least risk. Presence of assimilation lighting or other electrical components such as motors or battery chargers that may run at night or that have the potential to be poorly maintained or wired or severely exposed to a wet environment. Presence of flammable items such as plastic growing containers, cardboard boxes, chemicals and fertilizers. Value of the crop and the greenhouses. Number of workers in the greenhouse. 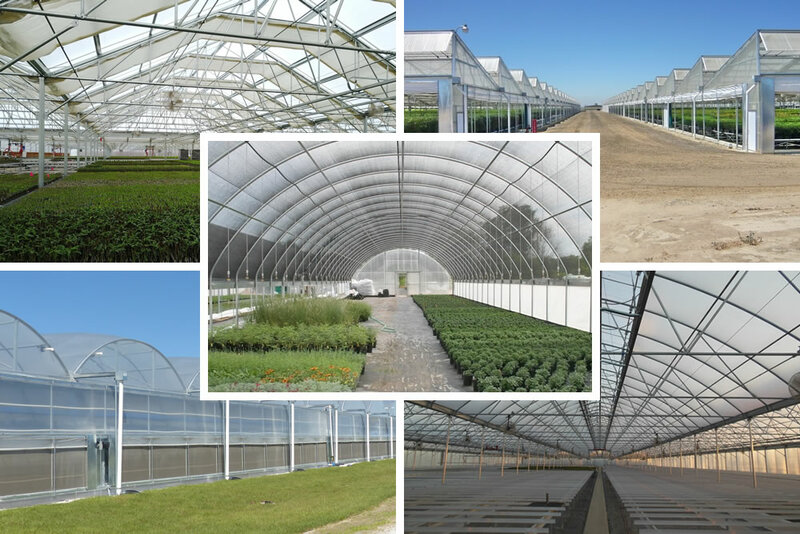 It is the responsibility of greenhouse owners and managers to make sure that all relevant personnel are involved in evaluating the fire risk of a greenhouse facility both at the time of new construction and in daily operations. Designers and structure manufacturers should be prepared to recommend setbacks (e.g., propane tanks located no closer than 100 feet from a greenhouse) and appropriate places for firewalls.Glazing, shading and equipment manufacturers should provide information about combustibility, appropriate compatibility and proximity with other equipment and recommend maintenance for long, safe service life. Local fire officials should be invited to tour existing facilities to help develop fire prevention and fire emergency plans.Insurance companies should be notified when additional equipment or space is added to a facility. It is the responsibility of owners and managers to make sure that the information in the fire prevention and fire emergency plans and training is shared with all employees. Environmental control and alarms systems can be programmed to recognize and respond to fire signals. Every second counts when the goal is to limit fire damage. Make sure that someone is always nearby to respond. In November 1999, a fire broke out at Battlefield Farms inRapidan,Va.The loss was devastating, but Battlefield emerged from the loss as a result of determination, diligence and cooperation from family, friends and suppliers in the industry. The insurance company and reinsurer paid out nearly $6 million for the fire loss, which they tried to recover from Ludvig Svensson Inc. Svensson manufactured most but not all of the energy curtains in the operation. A lawsuit was filed in U.S. District Court inVirginiathat alleged the fire would have remained small and easily contained except for the presence of the energy curtains throughout the 10-acre polyethylene and 2-acre glass-covered facility. The lawsuit also claimed that Svensson had failed to warn about the flammability dangers of the product, despite listing warnings in its product literature, information provided to distributors, warnings packaged in every roll of curtain material shipped, and the greenhouse owners’ acknowledgement that they were aware the product was flammable. The battlefield Farms fire, thought to be electrical in origin, spread because of several factors. The facility’s growing areas were connected to a large barn that contained numerous combustibles and accelerants typically found in a greenhouse, including large amounts of cardboard, plastic trays, chemicals and fertilizers. After lengthy and costly pretrial discovery, pleadings and motions, the case was tried by a federal jury. The court rejected many of the insurance company’s claims before sending the case to the jury. On the primary issue of whether Svensson’s product was “unreasonably dangerous” due to its flammability and alleged lack of warnings as to that characteristic, the jury answered the question negatively.Due to this finding by the jury, it never had to evaluate whether the manner of the greenhouse owners’ operations, its open storage of combustibles or lack of fire-breaks contributed to the fire spread, which would have also barred any recovery by the insurance company. The fire loss and resulting litigation was damaging to all parties involved. Growers and equipment manufacturers are best served by working to reduce risks and to increase the safety of their facilities and producing documents and meeting with attorneys and spending days in court. Insurance companies are able to recognize and quantify the risks present in the facilities they insure, and they can share that information with their customers. Battlefield Farms realized the devastation of being exposed to a large fire loss and addressed fire protection and operations issues as the company rebuilt. Svensson continued to develop improved products to reduce, as much as possible, the risks of fire spread. For decades, energy curtains or climate screens have helped control energy costs, reduce greenhouse temperatures and adjust day length. The materials and construction of energy curtains installed overhead in greenhouses make the task of flame-proofing daunting. Effective greenhouse environmental screens should be efficient at conserving energy at night and transmitting the correct amount of light during the day. The screen or curtain should also be lightweight and supple so that it can be stored easily and tightly when not in use. It should also have good longevity and consistently transmit light over many years. Through initial development in the 1980’s, the materials that could meet these specifications and were stable to ultraviolet light were polyethylene and aluminum. However, this combination of materials burns vigorously under the right conditions and is no longer considered suitable. In 2000, after years of product development, another polymer was successfully modified and stabilized in a way that gives films the right properties for a climate screen and burns less. This polymer, a special polyester, is now used to make the films and yarns. In late 2003, this polyester was further modified and incorporated into a new product, XLS Firebreak. 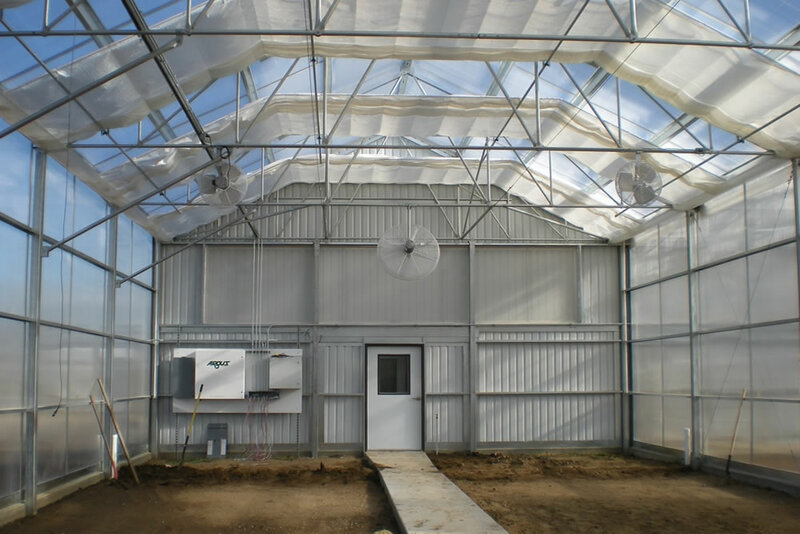 It is designed to limit panel-to-panel fire spread in the event of greenhouse fires. Each curtain panel has 16 inches of Firebreak material on both edges, effectively creating 32 inches of a continuous impediment in adjacent panels. The Firebreak material maintains all of the desired performance qualities while reducing risk. It should be installed in a flat system and sealed with flame-retardant materials on the perimeter. Laboratory and full-scale greenhouse fire performance tests were conducted to establish the appropriate configuration.